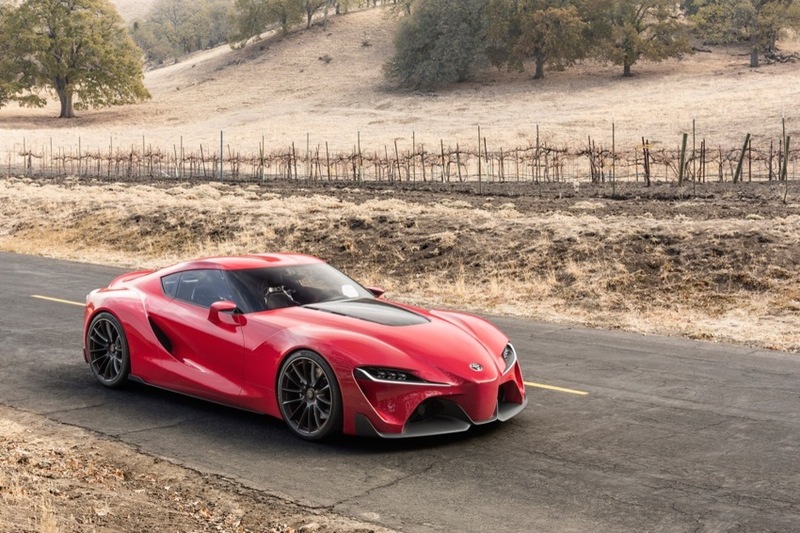 Isn't that suppose to be the new supra? Not sure, but it may just be a concept car. Supras need to come back.